hd00:30Elements of this image furnished by NASA. 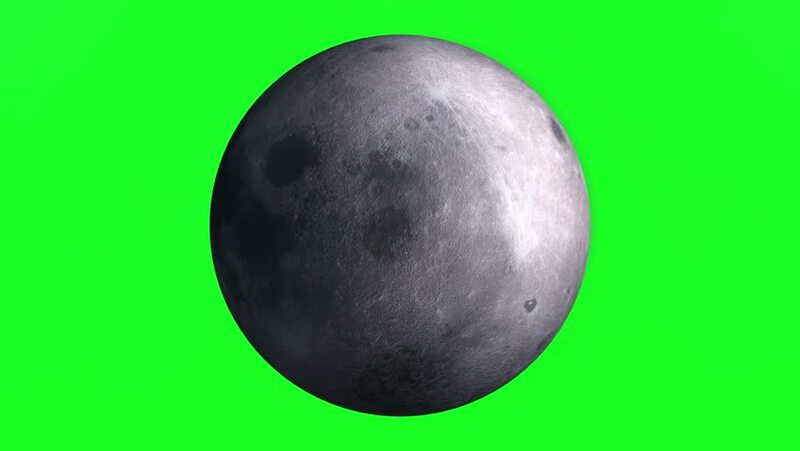 Rotating earth moon on green screen background. Loopable. 4k00:20Solar system's planet of Mercury animation in green screen. Mercury is rotating.